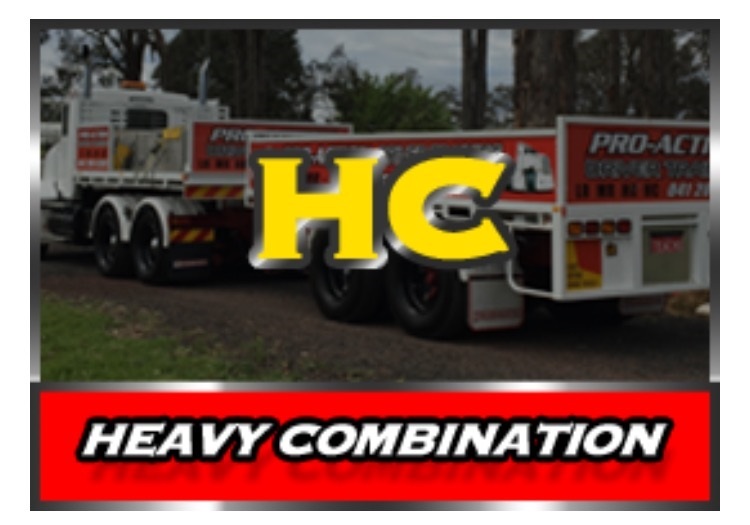 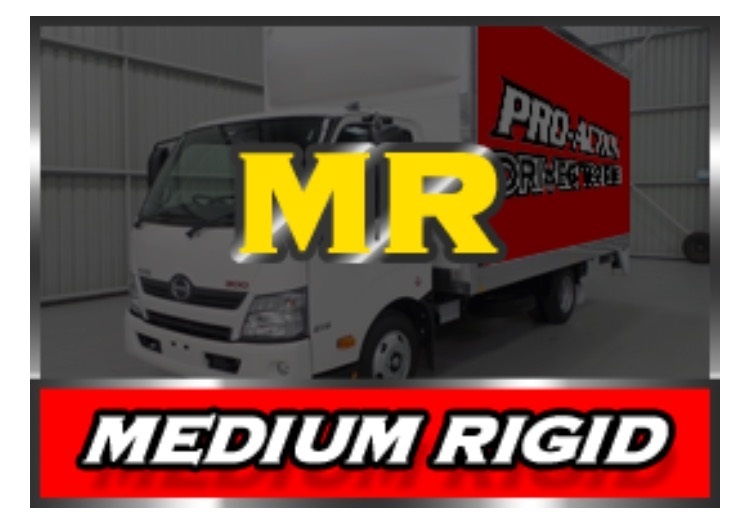 Pro-Action Driver Training is a Australian owned and operated business that specialise in heavy vehicle driver training. 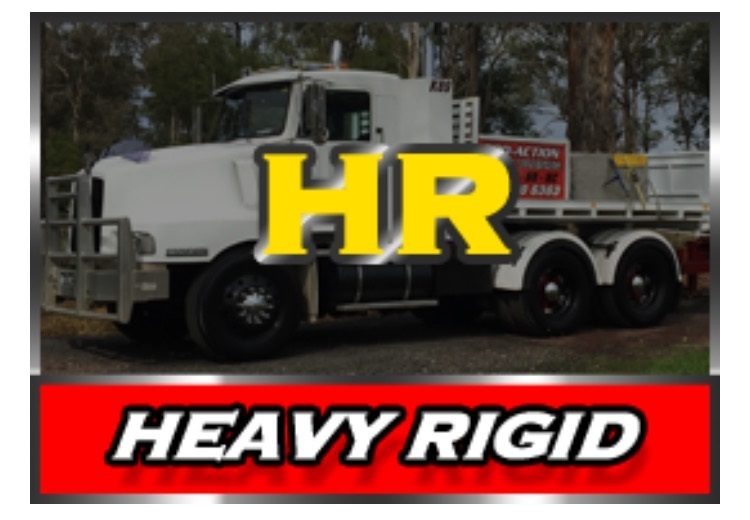 We provide training and assessment for LR, MR, HR and HC licence classes. 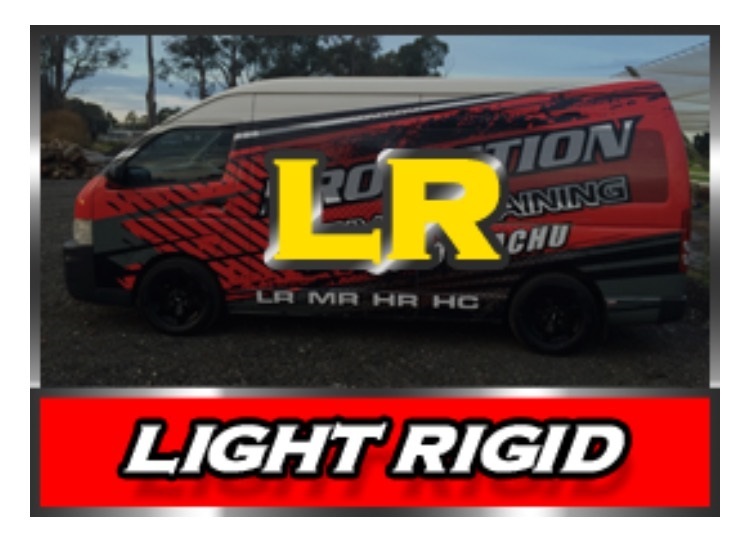 Our dedicated team of professionals are genuine industry experienced drivers who are focused on providing you with a comprehensive training package at affordable prices that will help you develop the skills necessary to become a safe and competent driver that will make you more employable in the transport industry.